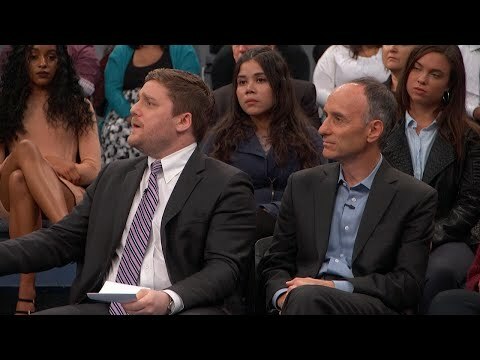 Brent Wisner is an attorney and partner in the Los Angeles office of Baum, Hedlund, Aristei & Goldman, PC. A Los Angeles native, Brent is driven by a deep-rooted passion for using the law to help those who have been marginalized and hurt by large, and sometimes malicious, corporations. Brent has dedicated his practice to vindicating his client’s rights and holding wrongdoers accountable. He concentrates his practice on pharmaceutical class action litigation, toxic-tort injuries, whistleblower and qui tam claims, and consumer fraud litigation. Brent also oversees the firm’s Medicare Secondary Payer cases, representing Medicare providers who have lost taxpayer funds to pharmaceutical companies and other large defendants. Brent is one of Baum Hedlund’s lead trial attorneys and manages a highly-trained team of attorneys on all aspects of the cases in his department. Brent takes pride in personally working up all facets of litigation—from briefing, expert discovery, through trial and, if needed, appeal. Brent is routinely asked to provide commentary and advice to media and other counsel on high-profile cases. 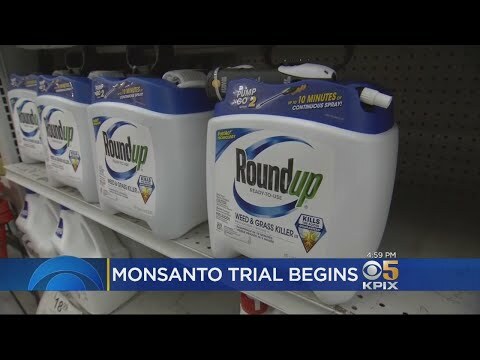 He served as co-lead trial counsel, representing groundskeeper Dewayne “Lee” Johnson, in the first lawsuit to go to trial against Monsanto Company, alleging the agrochemical company’s herbicide, Roundup, causes non-Hodgkin lymphoma. A San Francisco jury decided in a unanimous verdict, to hold Monsanto accountable for Mr. Johnson’s cancer and ordered they pay $289 million ($39.2 million in compensatory damages and $250 million in punitive damages), finding that Monsanto acted with malice, oppression or fraud and should be punished for its conduct. A result of his landmark verdict, Brent was named one of California’s Top 100 Lawyers for 2018 by the Daily Journal and the National Law Journal and the Trial Lawyer Magazine named him one of America’s 50 Most Influential Trial Lawyers. Brent is also one of the lawyers recognized by The National Trial Lawyers Top 100 for the 2019 Trial Team of the Year award in the Mass Torts category. Law360 named Mr. Wisner a “Titan of the Plaintiffs Bar” for, in part, his role as co-lead counsel in a complex trial that resulted in the first multi-million-dollar jury verdict against a brand-name drug-maker liable for injuries caused by a generic version of the drug. The case has been described as groundbreaking and likely to shape the landscape of pharmaceutical litigation for years to come. Also, because of this cutting-edge verdict, The National Law Journal recognized Brent and the firm as 2018 Elite Trial Lawyers and the first place winner in the category of Pharmaceutical Litigation. Prior to working at Baum Hedlund, Brent served as a Law Clerk for the Honorable Helen Gillmor in the U.S. District Court for the District of Hawaii for two years. While clerking, he worked on several jury trials, both criminal and civil, and was responsible for aiding the Court in resolving complex pretrial and post-trial motions. In addition, he worked on several cases in other jurisdictions, including the District of Arizona and the Eastern District of California. While clerking, Brent also gained valuable appellate court experience when Judge Gillmor sat on the United States Court of Appeals for the Ninth Circuit in Pasadena, California. Brent received his law degree (J.D.) and a Master of Public Policy (M.P.P.) from Georgetown University prior to his clerkship. While at Georgetown on a scholarship, he was recognized for his commitment to public interest law and received a pro bono service award for completing over 750 hours of volunteer legal work. Featured in the New York Times – Attorneys Brent Wisner and Michael Baum in Brussels with clients John Barton and Teri McCall before important EU glyphosate vote, bringing a face to the Roundup lawsuits and to focus on the Monsanto Papers. During law school, Brent was heavily involved with the Georgetown Law Trial Advocacy Program, where he was one of the most successful mock trial advocates in the history of the school. Some accolades Brent received at various national competitions included “Top Advocate” at the National Ethics Trial Convention — a competition he also won — and “Most Exceptional Advocate” at the National White-Collar Crime Invitational. Because of Brent’s success with mock trial, he volunteered as a coach and instructor of the team and served as the Managing Director of the Trial Advocacy Program his third year of law school. In addition to his pro bono work and participation in mock trial, Brent also served as the Executive Editor of the Georgetown Public Policy Review—a peer-reviewed publication focusing on important issues in law and public policy. 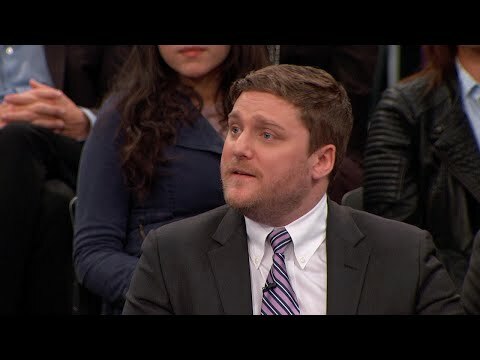 Brent also volunteered as a legal intern, during law school, at the Institute on Religion and Public Policy, where he drafted testimony, affidavits and declarations for legal proceedings that related to human rights. He even wrote a resolution on the imprisonment of Sigma Huda, an outspoken Bangladeshi critic of human trafficking, which passed in the U.S. House of Representatives. During his first summer at law school, Brent worked for the U.S. Attorney’s Office in Los Angeles, within the Civil Fraud Division. 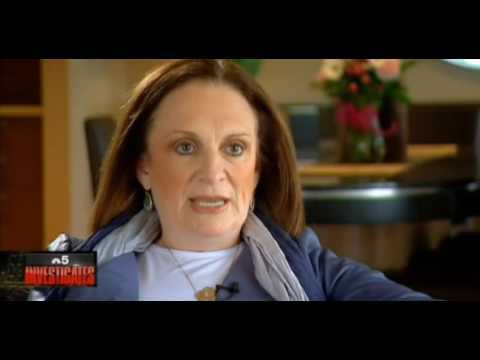 It was there that Brent first discovered an interest and passion in whistleblower law. In his second summer of law school, he worked as a Summer Associate at Paul Hastings in the Los Angeles office. Prior to starting law and graduate school, Brent participated in the prestigious Coro Fellowship. As a Coro Fellow, Brent worked on a variety of important projects with labor unions, local and national government, Fortune 100 companies, and non-profit organizations. It was a formative experience for Brent where he developed a unique insight into how, through the law, one could genuinely improve society. Brent is an outspoken and passionate UCLA Bruin. He received his undergraduate degree, with honors, in Philosophy and Political Science from the University of California, Los Angeles in 2005. At UCLA, Brent was heavily involved with the UCLA Sailing team, serving as a Captain for two years. In addition, Brent was a Captain on the UCLA Mock Trial Team, which during his last two years won back-to-back National Championships. Brent was also personally recognized as an “All-American Attorney” by the American Mock Trial Association. 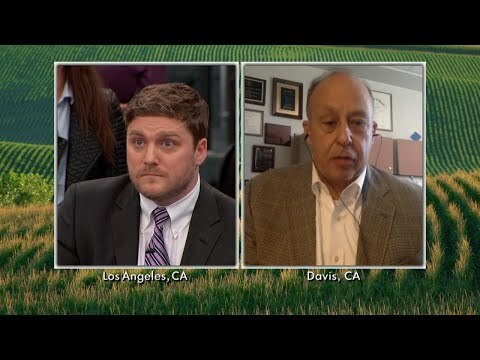 Figaro Live - Glyphosate: "Monsanto should have prevented risks"
Could a Key Chemical in Roundup Lead to Cancer? Is Key Chemical in Roundup and Other Herbicides a Known Carcinogen? What is Glyphosate and Is It a Health Risk? 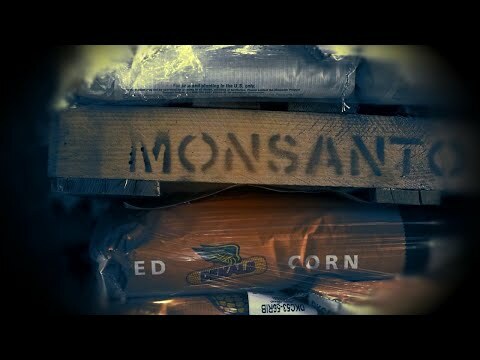 Were Potential Cancer Links Covered Up by Monsanto? Is There Cause to Ban Glyphosate? 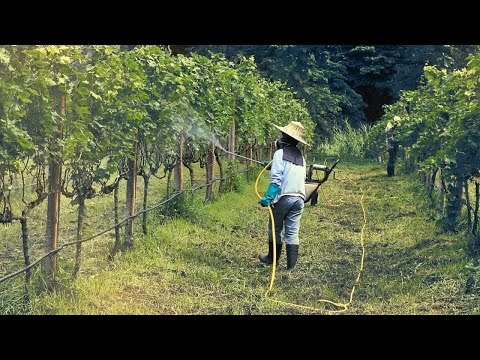 Will We Ever Know the Truth About Glyphosate?